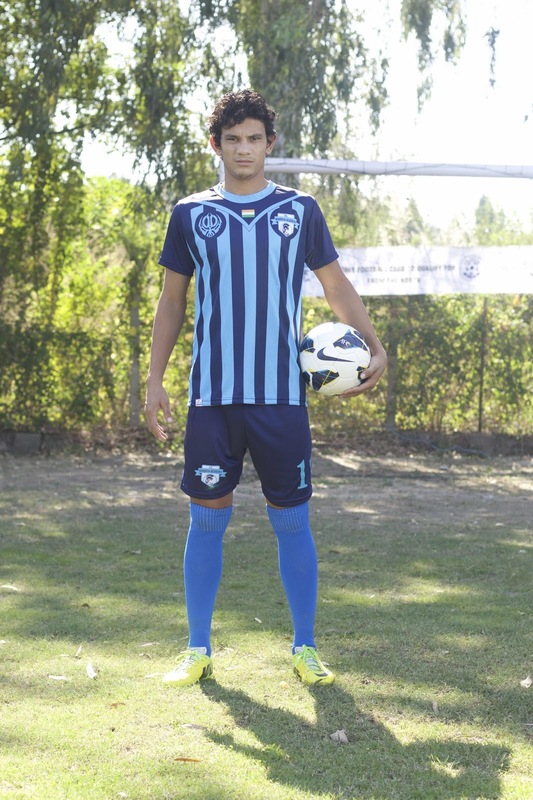 After the recent selection of 7 Minerva Punjab FC players in the India U-23 squad for the upcoming AFC Championship 2018 qualifiers to be held in July 2017, two more Minerva Punjab FC players namely Anirudh Thapa and Davinder Singh have been called to join the squad in New Delhi prior to departure for exposure tour to Singapore in preparation for the tournament. 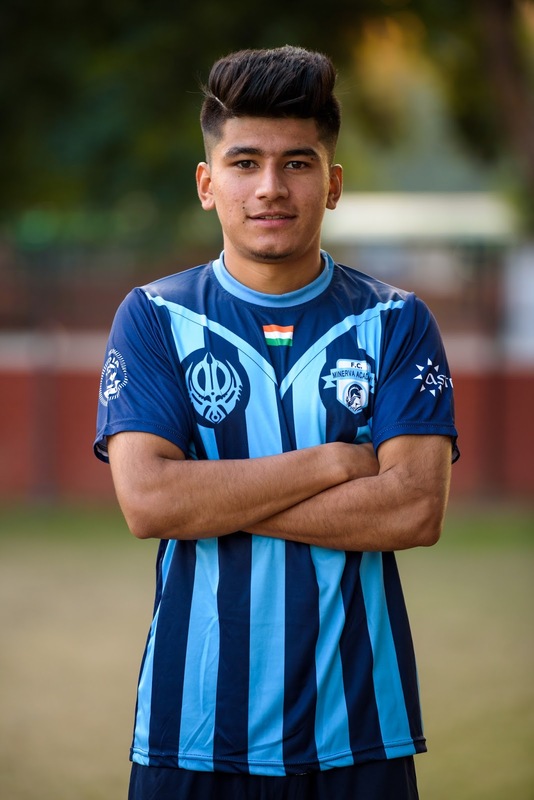 Kamalpreet Singh, Kamaljit Singh, Germanpreet Singh, Manvir Singh, Sukhdev Patil, Vinit Rai and Girik Khosla had been called earlier in May for the final squad training camp at New Delhi. 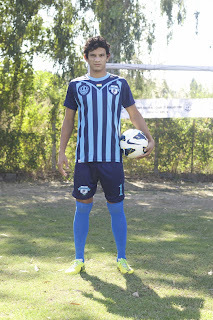 Now Anirudh Thapa, who turned heads in his I-League debut with Minerva Punjab FC (on loan from Chennaiyan FC) and Davinder Singh- product of Dalbir Football Academy who has been part of Minerva's 2nd Division League Team since 2016 season, have been summoned to the camp. This takes the total number Minervans in the squad to 9. Minerva has already contributed 10 players to the India U-17 World Cup Squad earlier this year and now with significant contributions to the U-23 India Squad, Minerva's scouting and Youth Development Programs are greatly benefiting the national teams.